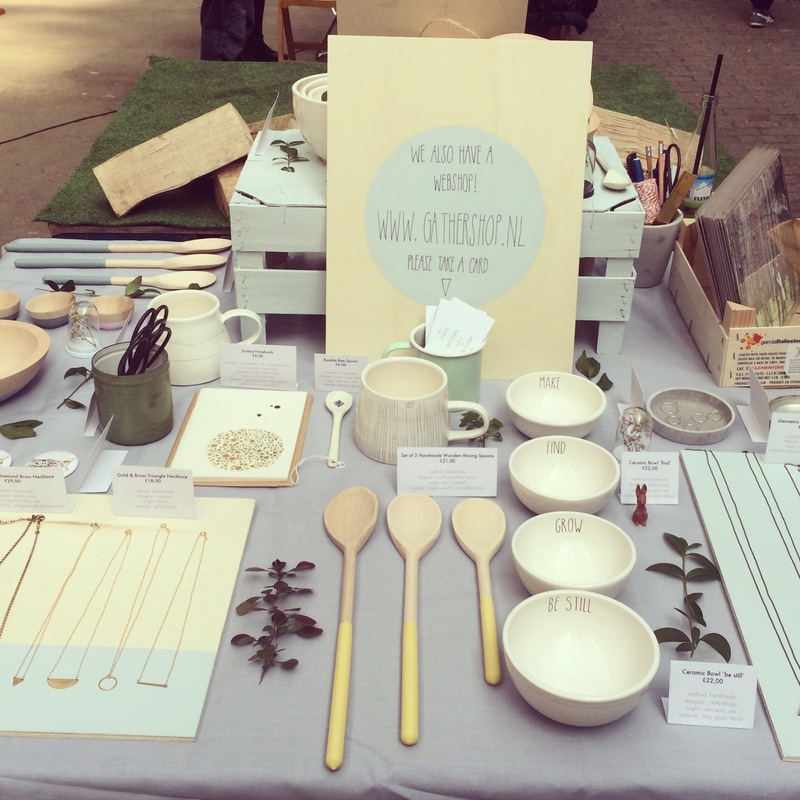 This spring there are so many outstanding pop-up events, with so much talent and beautiful heartdriven shops, that spring feels more inviting than ever to get OUT there and open your senses. 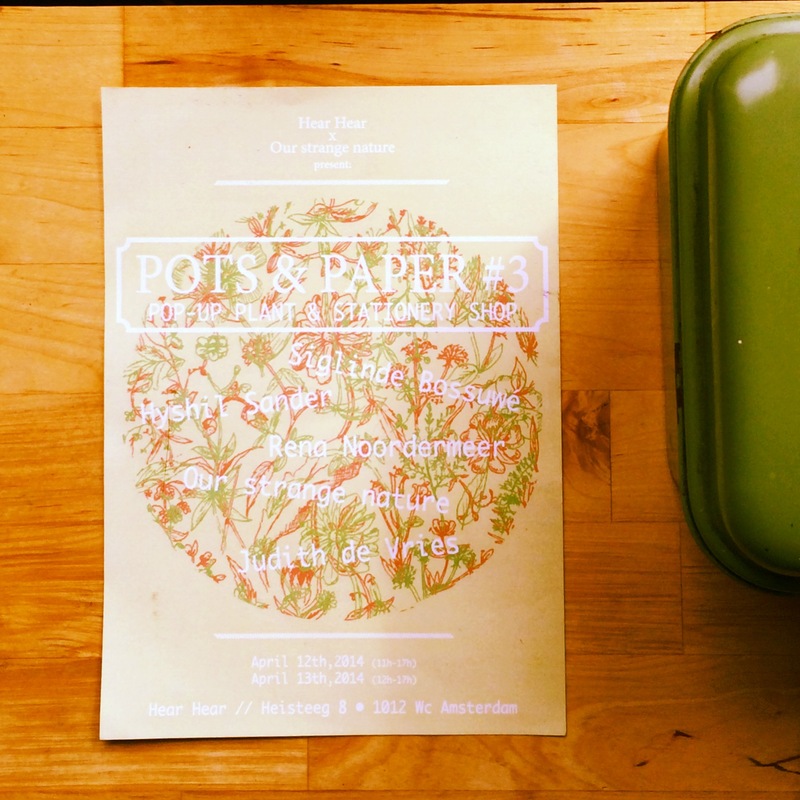 The 12th and 13th of April, there was the heavenly ‘Pots and paper’ pop-up at the first floor of Hear Hear, organized together with Our strange nature. I was with my little one, so taking pictures of all the nice things was not an option since I had to watch out for him not grasping all the beautiful ceramics. Luckily, Inspire Styling Anne van Midden wrote this great post about it. And than there were these two great events this weekend. De leukste Campingwinkel van Amsterdam at Roest and the Local Goods Weekend Market in the Hallen, what a great location. Earlier this year Best Wishes Magazine asked me what I was thinking about Amsterdam. I claimed that Amsterdam is getting it’s mojo back, because of all the new initiatives that arise. These events I’m popping about so wildly enthusiastic definitely support that claim.